Need an Expert Massachusetts Electrical Contractor? Grieco Electric is a one-stop shop for all your electric and lighting needs from new construction to remodeling of your home or business.If you are looking for a professional electrical contractor that offers high quality, technological innovation and prompt service, Grieco Electric is the perfect choice.Please call us today at 978-536-0617 to schedule a free, no-obligation estimate on your electrical contracting project. Electricians focused on exceeding Eastern Massachusetts client expectations. Tony Grieco and his team are professional Massachusetts Electrical Contractors.They specialize in residential and commercial electrical projects. Lighting in Interior Design contributes in a major way to the look and feel of a room. Remodeling to new construction projects, he and his team have significant experience. Make your outdoors stand out with professionally designed outdoor landscape lighting.We aim at making each lighting project the perfect landscaping scene. Light has the power to elevate moods and environment and at Grieco Electric, it is our aim to brighten up your life with innovative lighting solutions. We specialize in state of the art of electrical contracting and lighting design. Tony Grieco started Grieco Electric in February of 1991 with an aim to bringing the best electrical contracting services and lighting design solutions to residents and business on the North Shore of Boston. Tony is an Electrical and Lighting veteran, having worked in electric contracting work since 1985 and has a highly trained team of electrical contracting professionals. Contact us – Our Grieco Experts are ready to help you. Great service. They really helped me out. They made the service and payment very convenient for me. I highly recommend this company. I love my new electrical New Design. I should have done this years ago. The installation was done professionally and in the time frame allotted. It was a great experience. We specialize in state of the art of electrical contracting and lighting design. 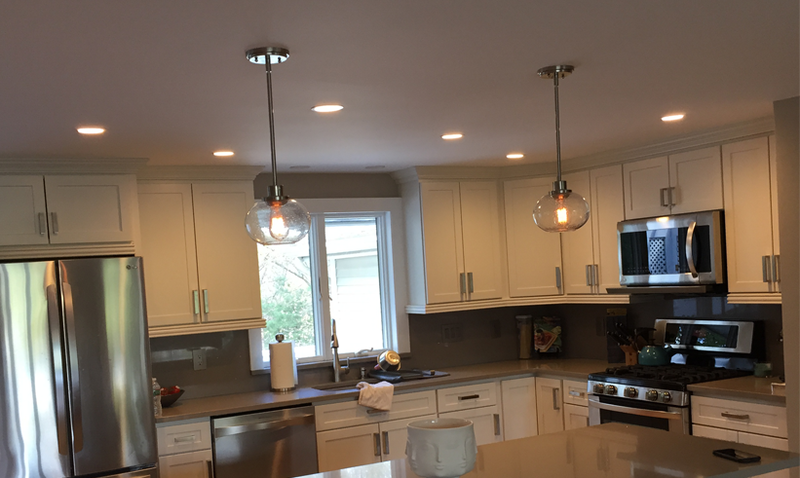 Tony Grieco started Grieco Electric in February of 1991 with an aim to bringing the best electrical contracting services and lighting design solutions to residents and business on the North Shore of Boston.